Once Ziggy Marley picked up a Grammy for his album of children’s music, you knew it was only a matter of time before Disney joined in the junior reggae fun. 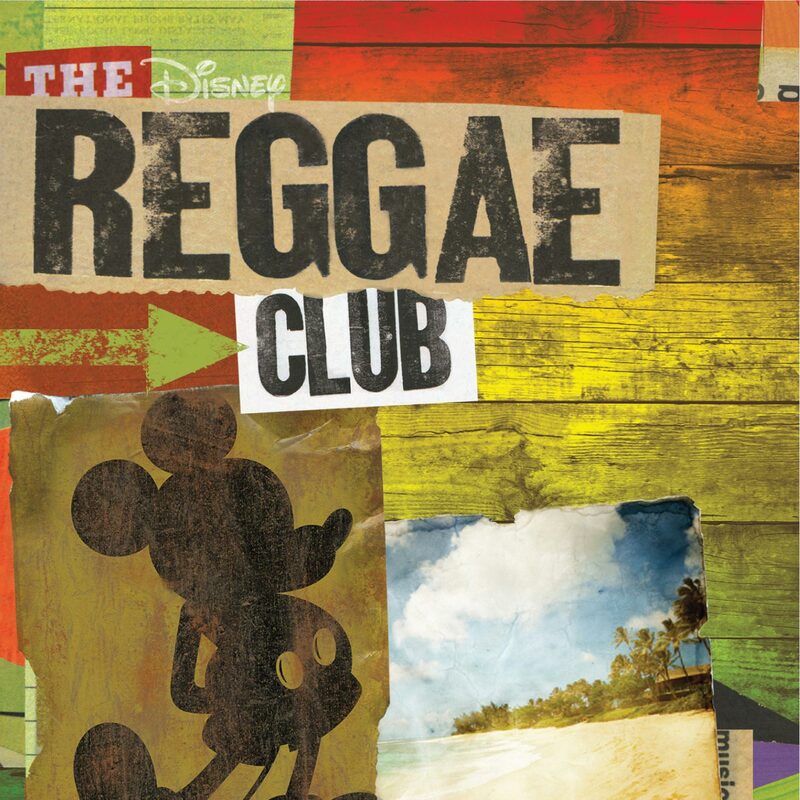 Well, that time is now, and The Disney Reggae Club is here, offering 13 tracks of the songs you (mostly) know and love (mostly) from the studio’s classic films, performed by an assortment of reggae artists that includes Yellowman, Burning Spear, UB40, Sly & Robbie, and — surprise! — Ziggy Marley. This entry was posted in Music and tagged Burning Spear, CD Review, Disney Reggae Club, Jeff Giles, The Walt Disney Company, Ziggy Marley on May 12, 2010 by Jeff Giles. 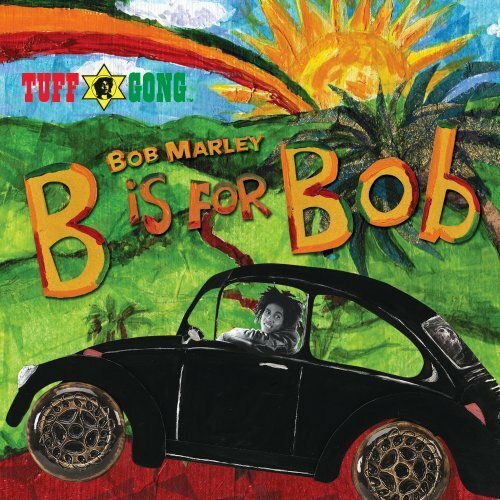 A perfect blend of the utterly crass and the undeniably entertaining, Tuff Gong’s latest Bob Marley compilation stitches together a dozen previously released tracks — eight of them with subtle remixing and repurposing from Ziggy Marley — bundles them with a whole bunch of nifty bonus content, and serves them up for one more round of consumption. On the one hand, it’s label tomfoolery at its most repellent — how much Marley product do these people need to sell? — but on the other, it’s really sort of brilliant; after all, now that Legend has passed the 10 million-in-sales mark, is there a reggae fan left on Earth who doesn’t own his greatest hits? It’s time to start building new ones, which is where B Is for Bob comes in. 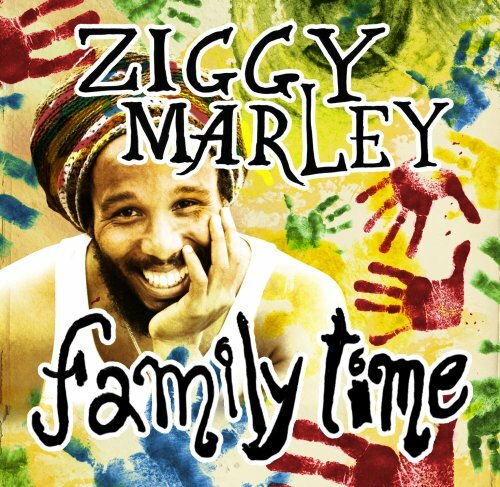 Though I doubt most people have ever thought of him as a children’s artist, a lot of Marley’s music is quite kid-friendly — simple, catchy, and carrying messages of peace, love, and happiness — and though it seems safe to say the original versions of these songs would have worked just fine, Ziggy’s remix job hasn’t done them any harm; in fact, unless you’re a dedicated Marley disciple, you probably won’t even notice a difference. Adding value to the compilation is a raft of extra online material, unlockable when you insert the disc into a Web-connected computer. In exchange for purchasing these songs for the umpteenth time, you get things like coloring book pages, a music video, and a one-year subscription to Parents magazine. None of it is truly essential, of course, but it’s a fun little package, and something that’ll make a terrific gift for any budding Bob enthusiasts in your life. You might get more sparkle from a more contemporary artist, but for classic songs that will last a lifetime, this batch is just about impossible to beat. This entry was posted in Music and tagged Bob Marley, Bob Marley & The Wailers, Kids and Teens, Music, Reggae, Tuff Gong, Ziggy Marley, Ziggy Marley and the Melody Makers on August 3, 2009 by Jeff Giles.